We know you love your dog. We know you can’t stand to leave home without taking them with you wherever you go. 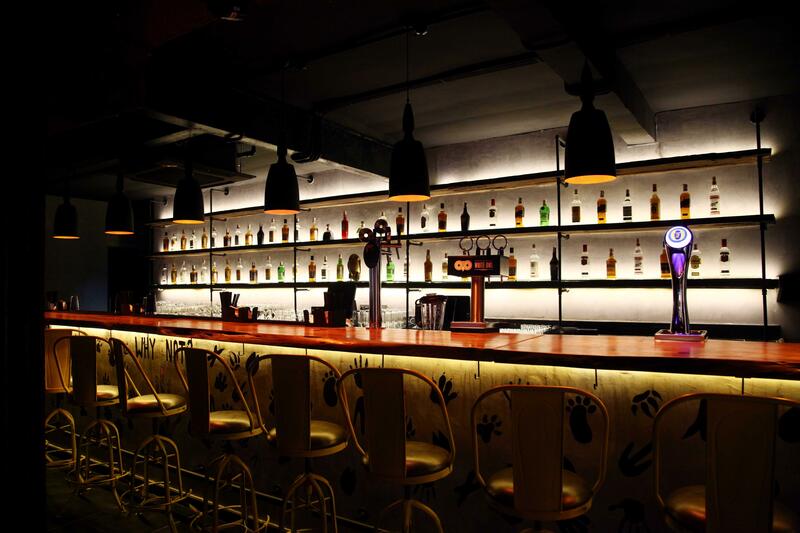 Here is the list of a few pet-friendly places in Mumbai where your furry friend can come along! If you’re new to the city, this place is perfect for you! 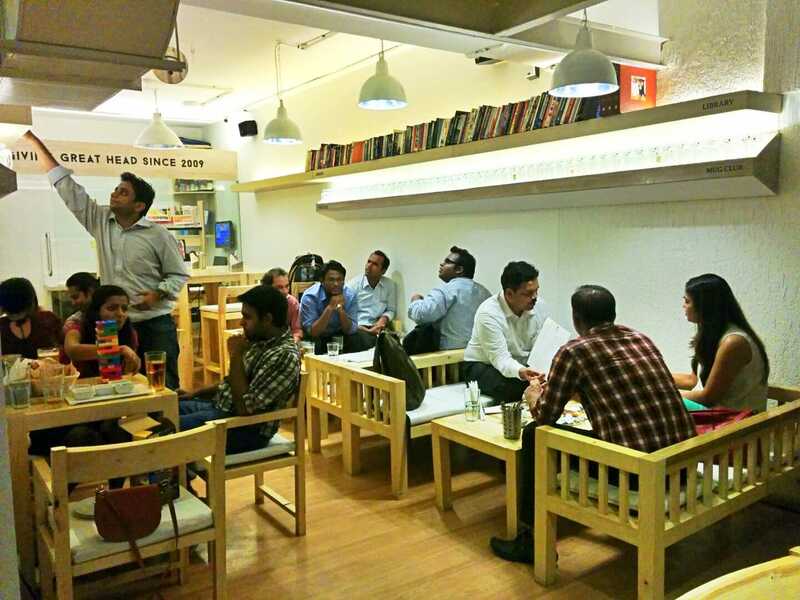 It’s a cosy joint and is pet-friendly, so prepare to make some friends for both of you. 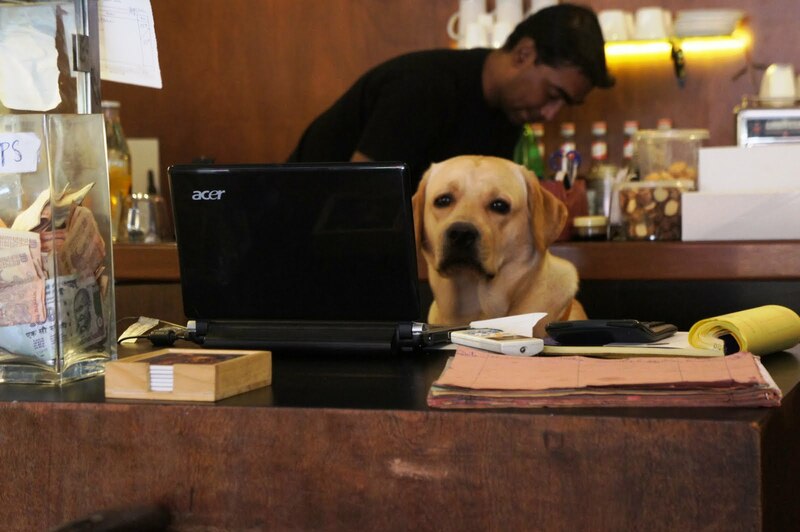 They’re known as one of the best pet-friendly places in Mumbai and all they ask for is an hour’s notice before you arrive! 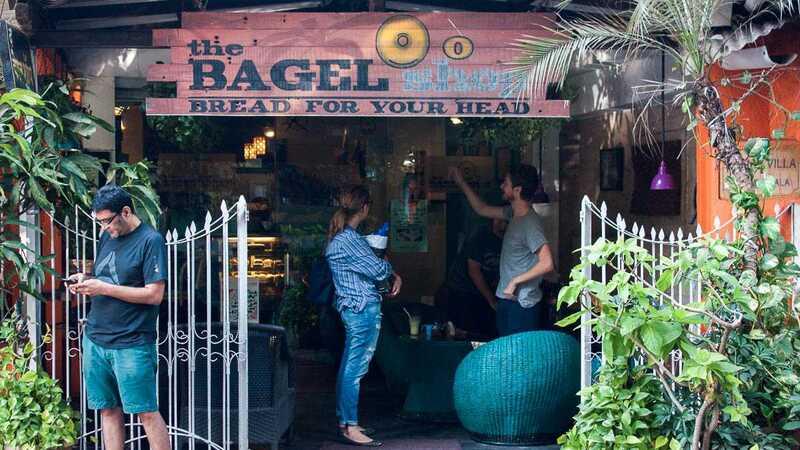 They’re popularly known for their bagels and pet-friendly ambience. 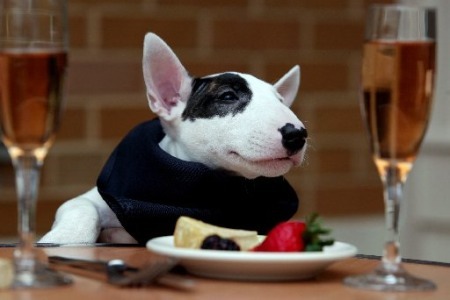 It’s a homely restaurant with great food and meeting other pet lovers is a definite! Moshe’s welcomes pets like no other place. 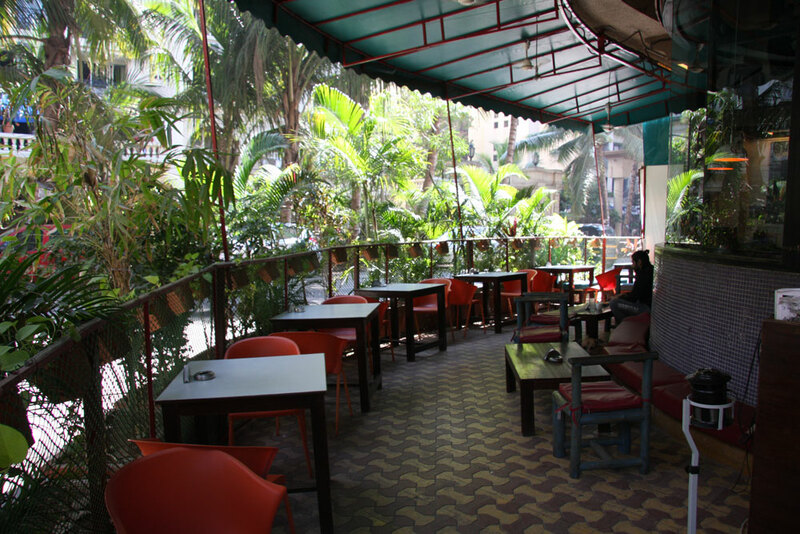 The outdoor section of the restaurant is pet-friendly, the ambience is great and your dog will love this place. What better than a place where you could read comic books for hours and let your pet accompany you? Leaping Windows has a beautiful comic book library and you can take your pet along with you too! This is a great place if you want to grab a drink. You can leave your pet in a kennel on the premises. A special menu for pets is available and you can book the place for your pet’s birthday party, and the chef will whip up cakes for your pet and its friends. A soft board at the entrance also lets you stick pictures of pets up for adoption. It’s the ideal place. Another place that is happy to host pets. They organise a series of workshops by certified canine therapists, who guides people on making more spaces pet-friendly.